Blog What Happens During Inpatient Drug Detox? Often times, addicts and alcoholics believe they have their substance abuse under control. It’s not uncommon for them to think they can quit on their own. However, usually after many failed and painful attempts, they realize inpatient detox at a drug rehab facility may be the best or only option to truly make a change in their life. It is important to get someone out of their home environment where the habits and issues began so that they can focus on their recovery. Inpatient detox offers a safe place for patients to separate themselves from their substance abuse environment to work on their sobriety and to get the medical attention they need while they are coming off of substances. What Can Someone Expect During Inpatient Detox? Understanding what to expect during detox can help alleviate anxiety and strengthen a successful treatment outcome. 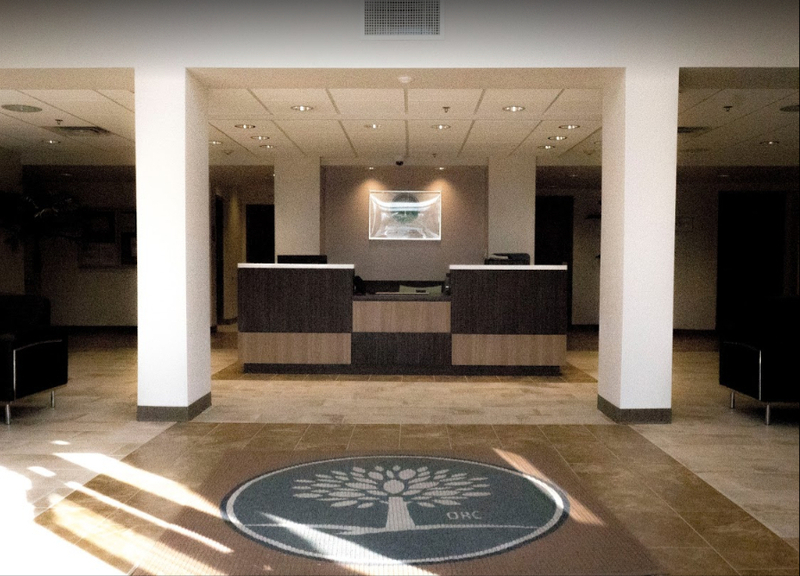 Upon arrival, you will be welcomed into your first day of recovery. You will also have time to tour the facility as well as get comfortable in your room. When a patient checks into a detox center, the first step is an initial intake assessment. During this, the addict speaks with an intake director and discusses how the program and detox will work. After that, ample paperwork is required upon checking into the facility. It is very important that patients are as transparent as possible while filling out the paperwork to ensure they receive the best care. Failing to provide accurate details can result in complications, improper medical attention during withdrawal, and an unpleasant detox process. An experienced counselor will discuss the usage and medical history of the patient. Based on this information, they will work together to create a treatment plan that best suits each person’s needs. What Do They Do In Detox For Patients? During an inpatient detox stay, patients have access to 24-hour medical care. Doctors are available at all times with medication to help offset withdrawal symptoms. Therapists are also available to talk with as patients learn to manage their emotions. What Questions Will The Doctor Ask To Determine What The Best Plan Of Action For Detox Is? The last time you used. What substance(s) you currently use. How often you have been using. The scope of your substance abuse. If you are a polysubstance abuser—meaning you are addicted to more than one substance. Any medical issues you may have. Do You Have To Stay For The Entire Length Of Detox? Most people entering into inpatient detox are very scared of the process. Thoughts such as, “can I leave detox if it’s too hard?” and “what if I can’t do it?” always come to mind. To ensure a successful detox, patients are usually not allowed to leave as it is most important and safe to stay for the full duration of treatment. While detoxing, the body goes through physical withdrawal as the substances it has been dependent on are exiting the body. The specific symptoms someone may experience during withdrawal depends largely on what kind of drugs have been in their system. Detox can be an intense process full of emotions and physical distress, which is why inpatient detox is highly recommended. Emotions tend to surface that an addict is not used to feeling and has been numbing for quite some time. The trained professionals on site during inpatient detoxification are there to help with anything that may come up. Depending on the substance a person is detoxing from, detoxing intervals can vary as certain substances clear the body faster than others. Typically, detox is 3, 5 or 7 days in length. Rapid detox is the fastest detox program; however, longer detox periods do offer more opportunity for therapy to ensure the person feels physically well as they complete their program and enter into the next phase of long-term recovery. Detoxing is just the first step of recovery and should be followed with a treatment program as well as medication. Detoxification alone is very rarely sufficient enough to sustain long-term recovery and is simply to be viewed as a preparation for someone to begin to participate in a rehab program. Evaluation and treatment for co-occurring mental health issues such as depression and anxiety. Long-term follow-up to prevent relapse. 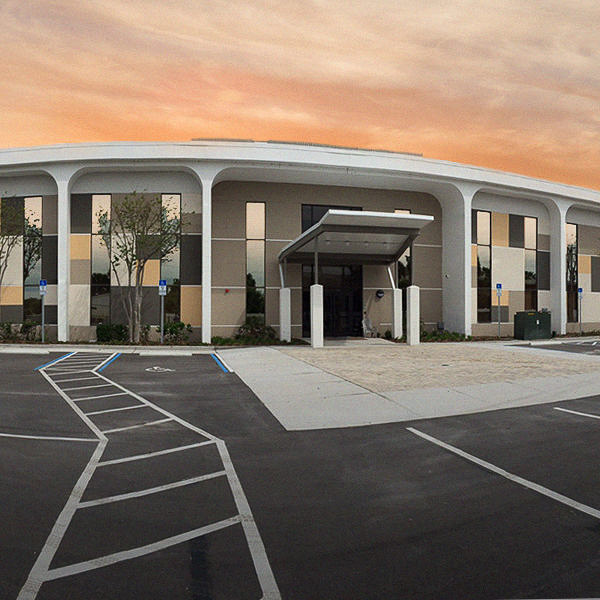 If you or a loved one are struggling with alcohol or drug addiction, contact us today at Orlando Recovery Center to schedule an intake interview. We can help you determine if our inpatient detox program is right for you. Our process is completely confidential, the initial assessment is free, and we accept most types of insurance. Contact Us today to speak with an admissions counselor and begin getting the treatment you need. You do not have to detox alone.